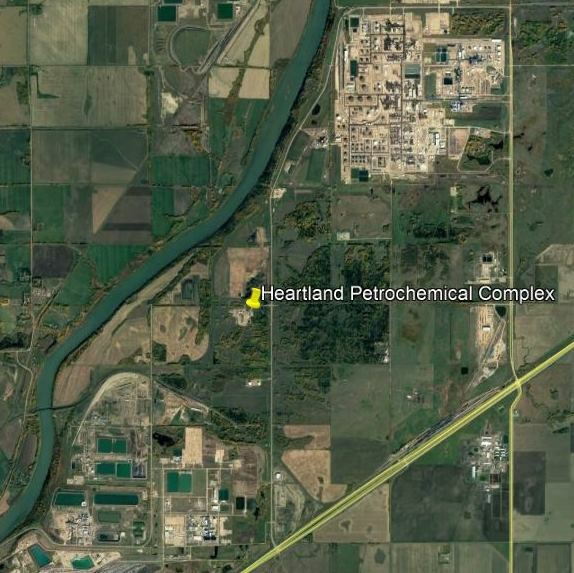 Luminate provided advisory and independent engineering services in support of Fengate’s acquisition and financing of the Heartland Petrochemical Complex’s Central Utility Block. This unique, $600 million facility will produce 102 MW of electricity as well as steam and other utilities supporting operation of Inter Pipeline Ltd’s adjacent propane dehydrogenation and polypropylene facilities. For further information, click here.